CAST researchers have been involved in scanning projects all over the world. We’ve made data from a number of these projects available here on the GMV. 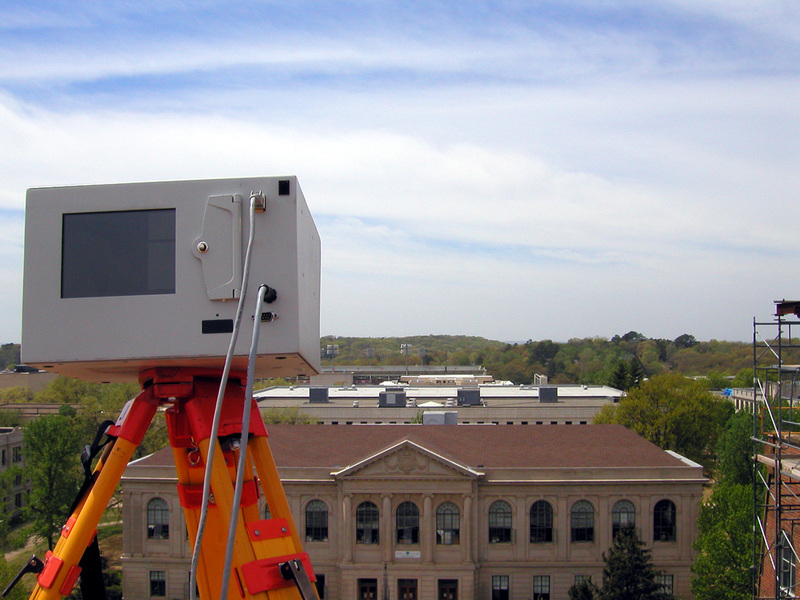 Check out our projects, linked from the main CAST Laser Scanning Page. Data from more of these projects will be available soon. Scanning datasets are provided here for public use. Use of these data sets, under the creative commons license, is intended to introduce the concepts of 3D scanning, point clouds, and allow users to become familiar with the programs. CAST has projects all over the world. We’ve had fun working in places like Machu Picchu, Chaco Canyon and Ostia Antica. See the individual data sets for more information. For the PWK formats we recommend using the free Polyworks | Viewer (previously the Polyworks IM Viewer), and for the obj files we recommend Rapidform Geomagic Verify Viewer (previously the Rapidform Explorer). This free viewer application, based on Rapidform XOV, opens every popular 3D scanner file format, as well as STL, OBJ, IGS, STP and Parasolid formats. With EXPLORER, you can annotate and measure distances, angles and radii on both XOV inspection results and any point cloud, mesh or CAD model. EXPLORER also publishes 3D models as interactive web pages that can be viewed by anyone using just the Internet Explorer web browser.